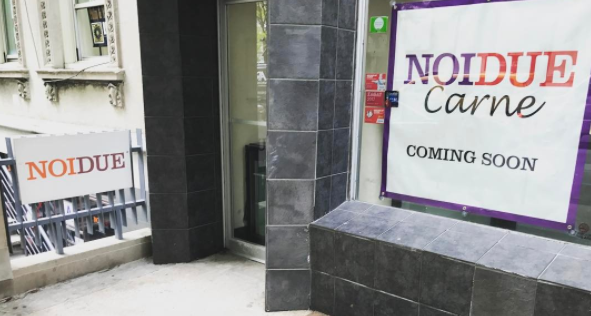 Opening next door to the successful kosher Italian restaurant Noi Due, Noi Due Carne will serve traditional Italian (meat) fare with a Mediterranean twist. The restaurant will launch its “soft opening” phase starting this Sunday night. The restaurant has not released a menu at the moment, but here are pics of the menu released during the opening. Kosher supervision for Noi Due Carne is under the OK, with Chassidishe Shechita / Pas Yisroel.